Have You Visited Our Bar? 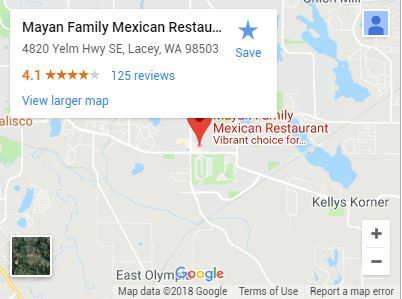 When people look for traditional Mexican cuisine with a vibrant atmosphere, they find it at the three Mayan Mexican Restaurant locations around Lacey. 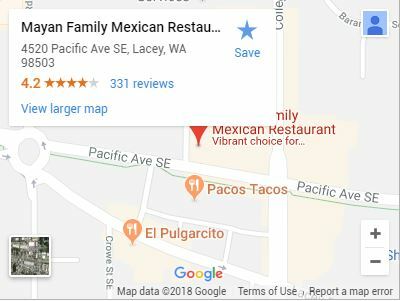 Ever since we premiered our authentic Mexican restaurant in 1996, we established our reputation as the best choice for traditional Mexican cuisine around. Now, our family-owned and operated restaurants serve three locations. Our mission has always been simple: Provide our guests with an upbeat dining experience and great food that’s straight from our family’s cookbook. 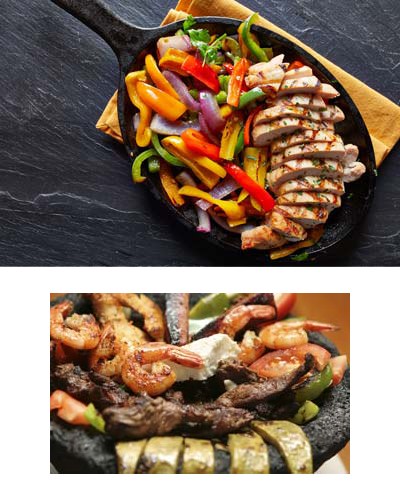 When it comes to real, authentic Mexican brunch, lunch, dinner, and cocktails, look no further than Mayan Mexican Restaurants’ selection of regional recipes from south of the border. Our upbeat atmosphere, mixed with the best margaritas, and enticing happy hours and brunch specials, make this restaurant pop with south of the border flavor. Our patrons experience the true taste of gourmet Mexican cuisine with each crunchy bite. That’s because our cooks and bartenders create the unique flavors of Mexico with every dish, cocktail, and dessert we make from scratch. Along with live music in our family-friendly cantina, we invite our patrons to unwind with ice-cold cervezas, margaritas, mojitos, and more. 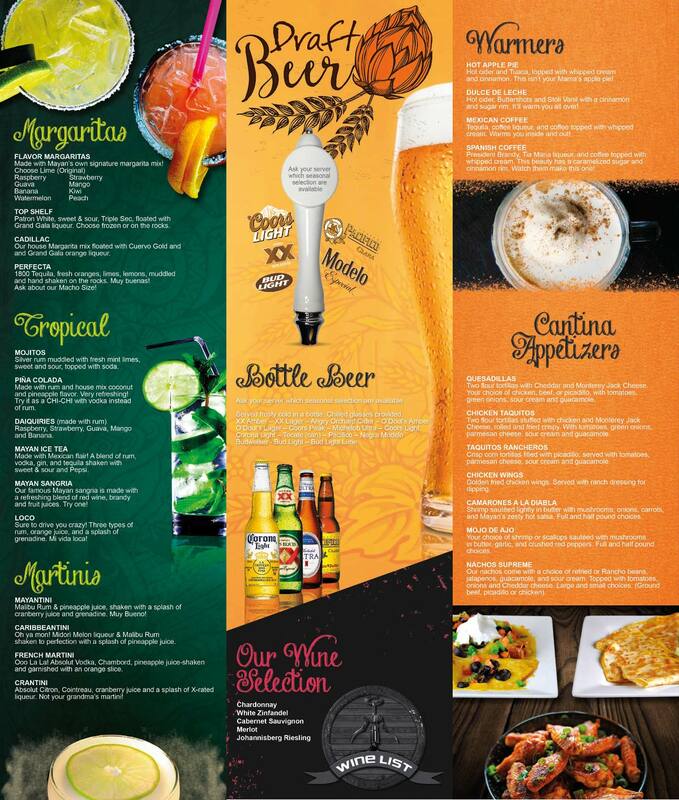 Our bar and kitchen stay open late, because we want our customers to enjoy their evenings in our vibrant atmosphere. 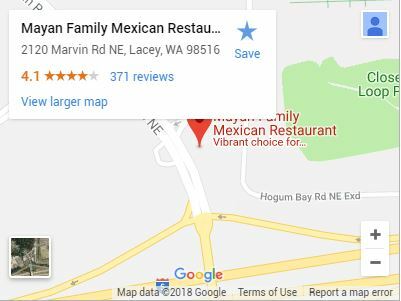 Whether you’re looking for reservations for a large group, or an evening of fine dining for two, our restaurant is the perfect place for patrons to enjoy the best flavors and spices Mexican cuisine has to offer in our food, drinks, and atmosphere. Our attentive staff takes orders over the phone for fast takeout, especially when cooking at home just isn’t the same. We wait on our patrons and deliver the best customer service to satisfy and satiate our friends and guests. Most importantly, we take pride in the authentic, gourmet food we serve to our customers’ complete satisfaction. Because we stand behind our food, if a dish is ever served that’s not up to our standards, we will always try to make it right.